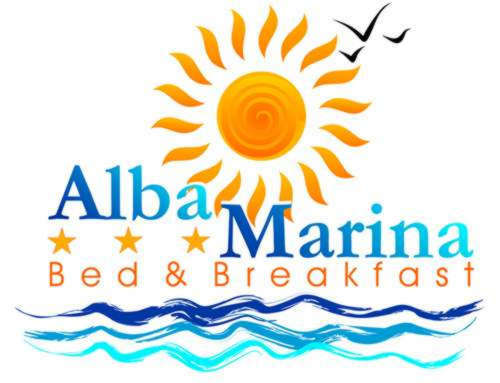 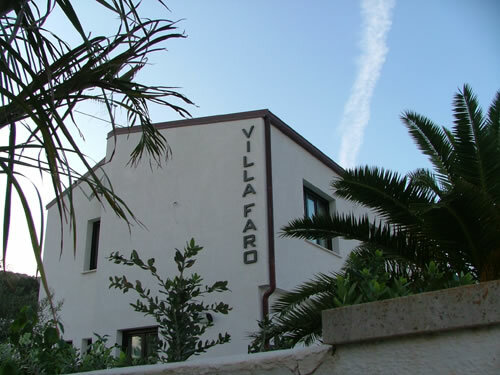 Below you will find the list of our B & B in san vito lo capo from which you can choose the B & B that best suits your needs. 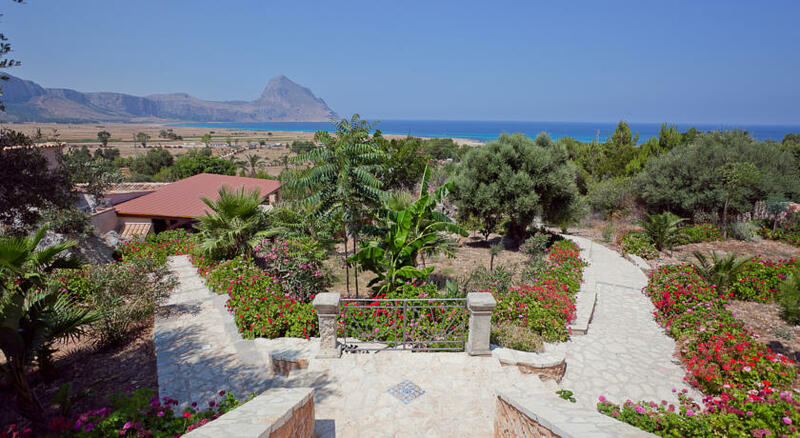 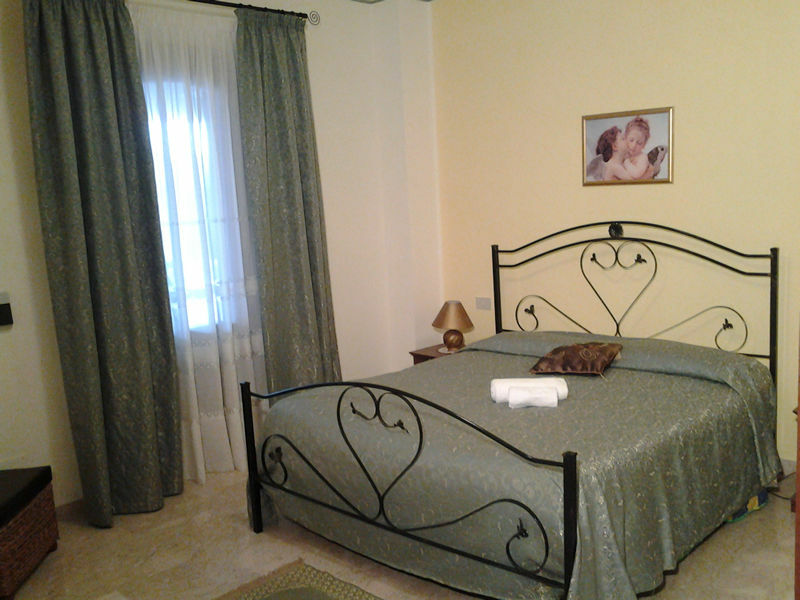 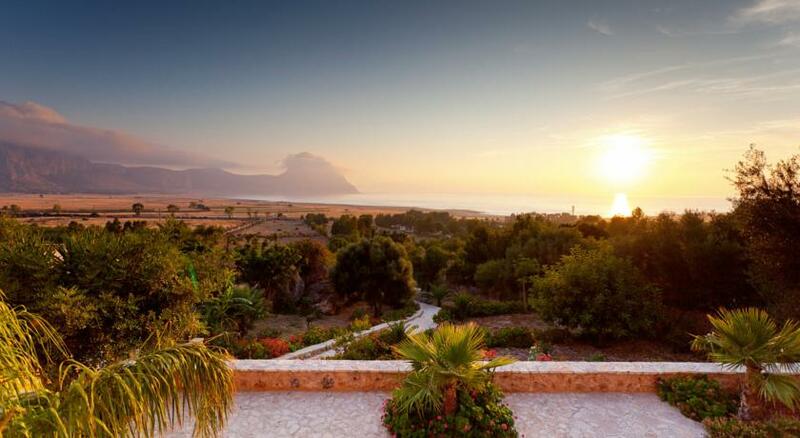 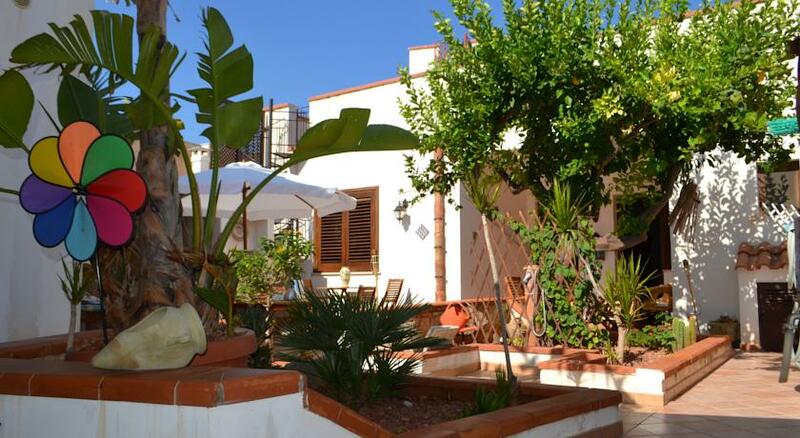 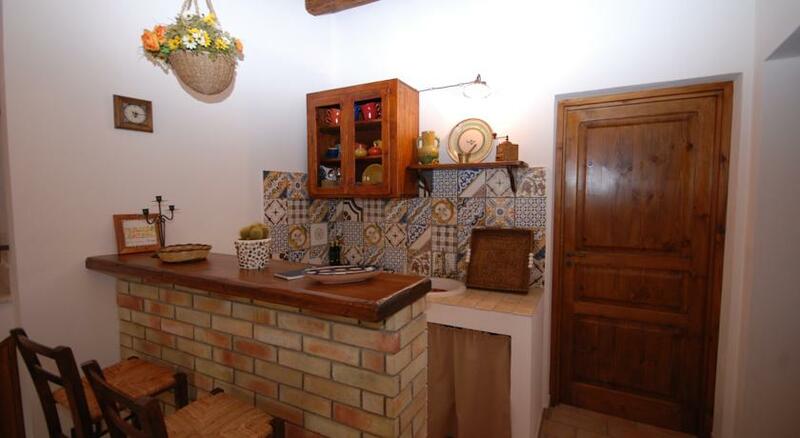 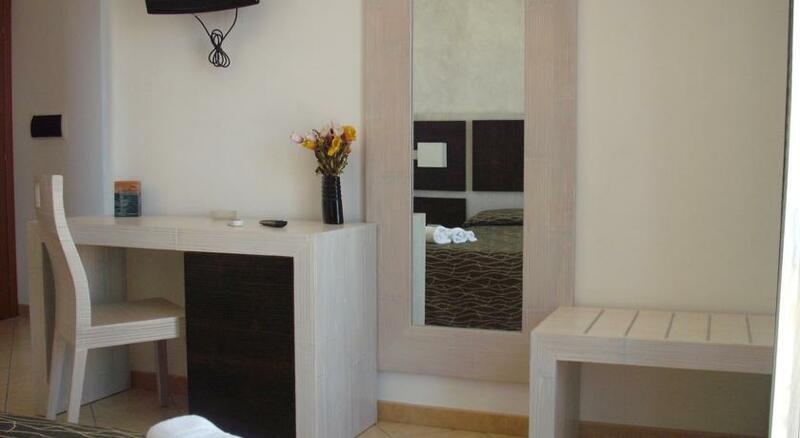 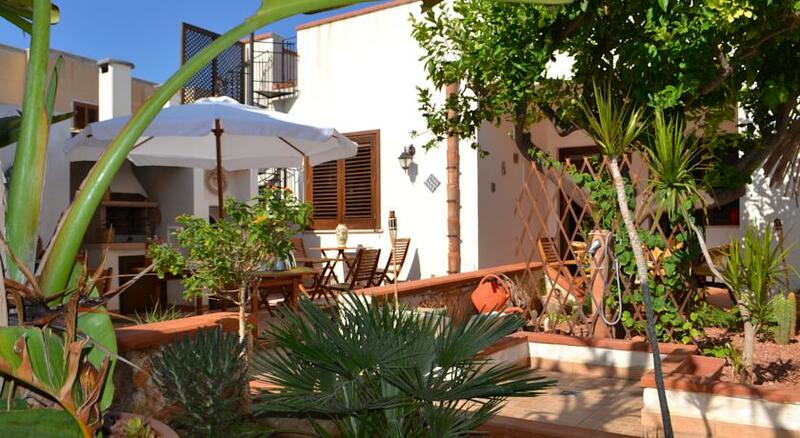 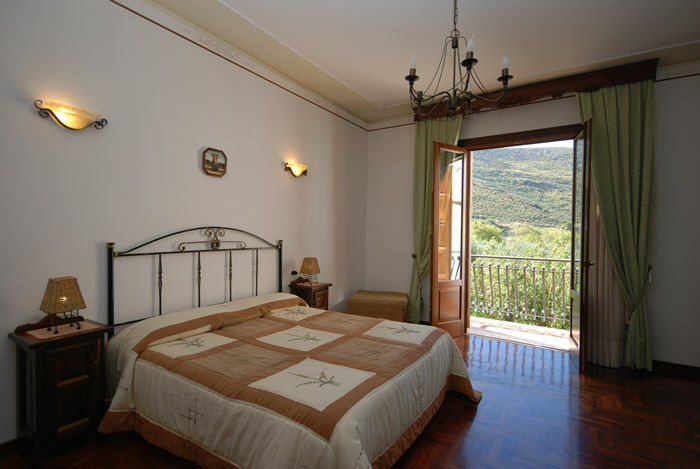 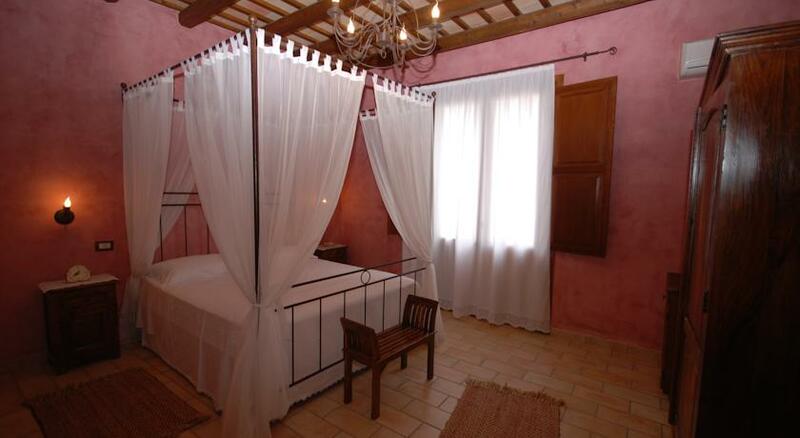 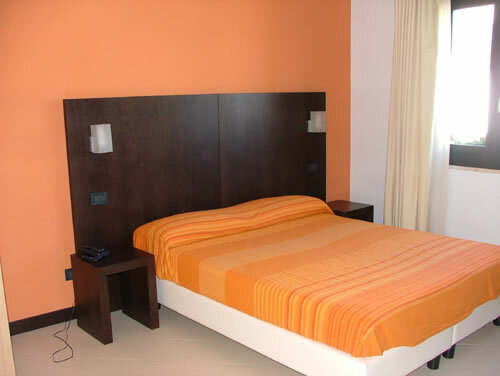 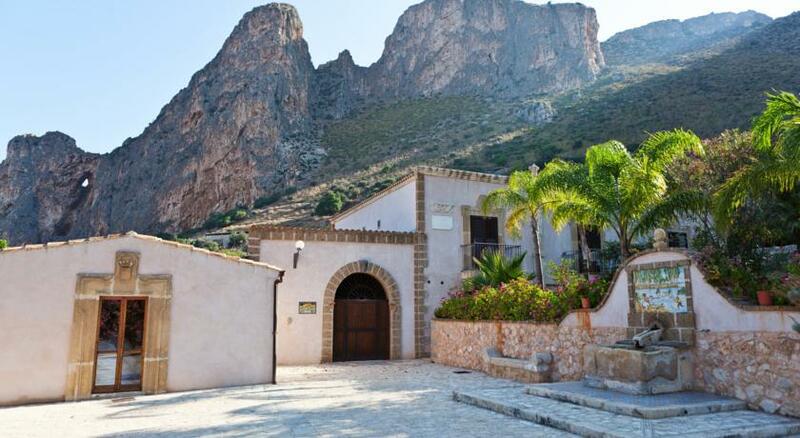 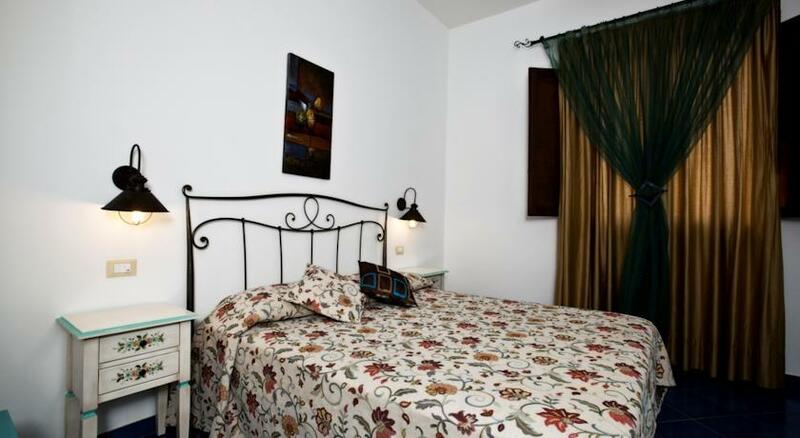 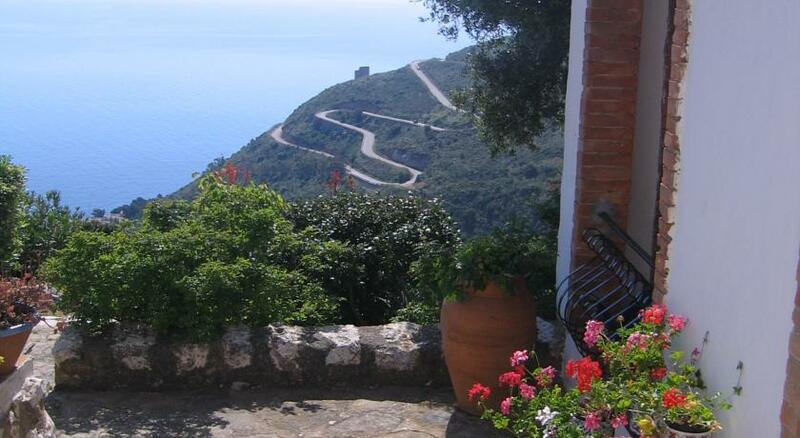 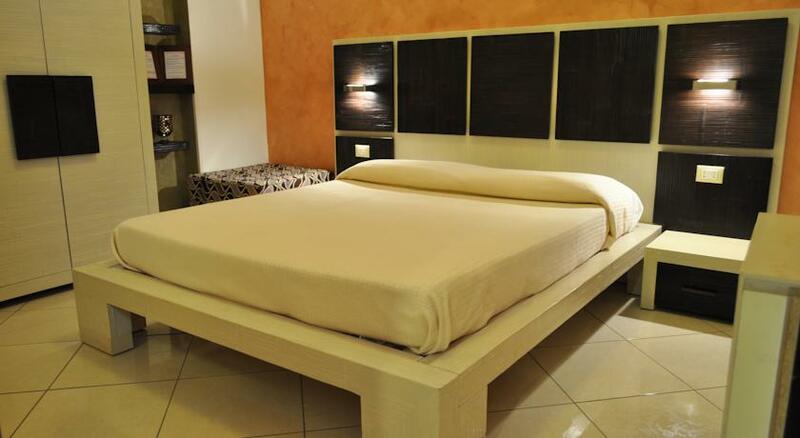 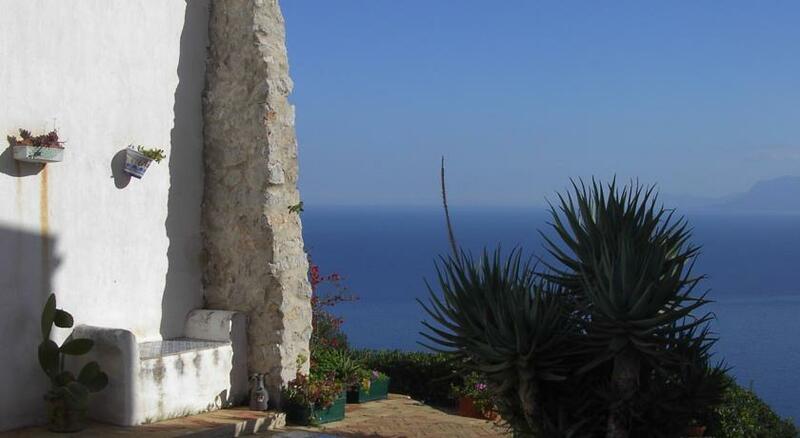 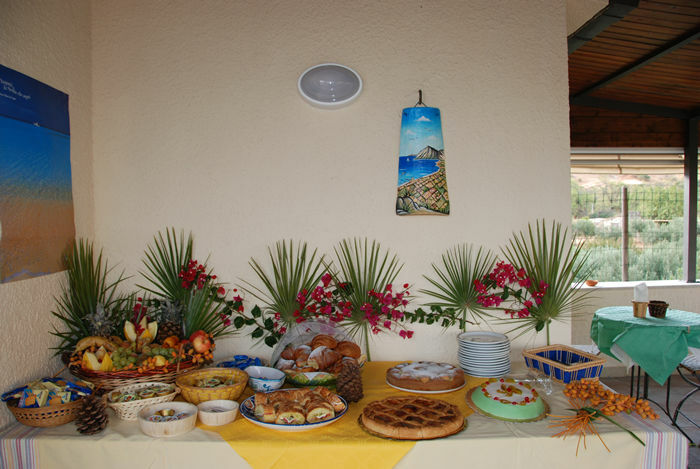 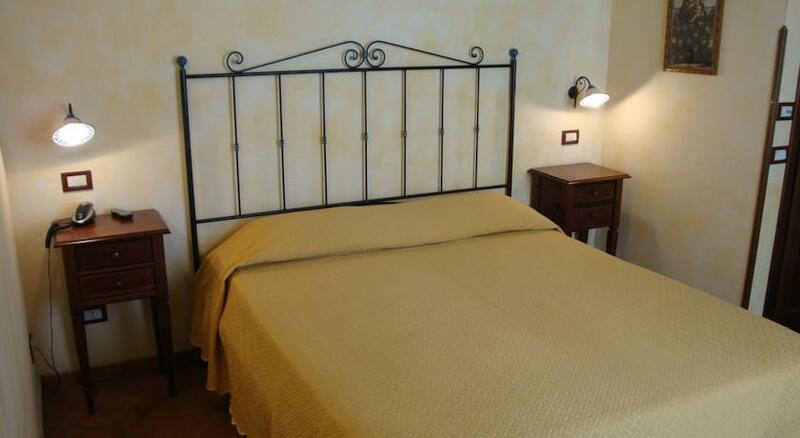 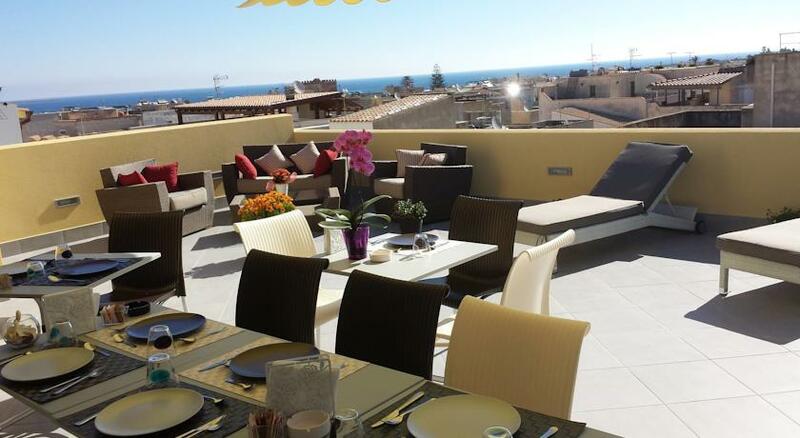 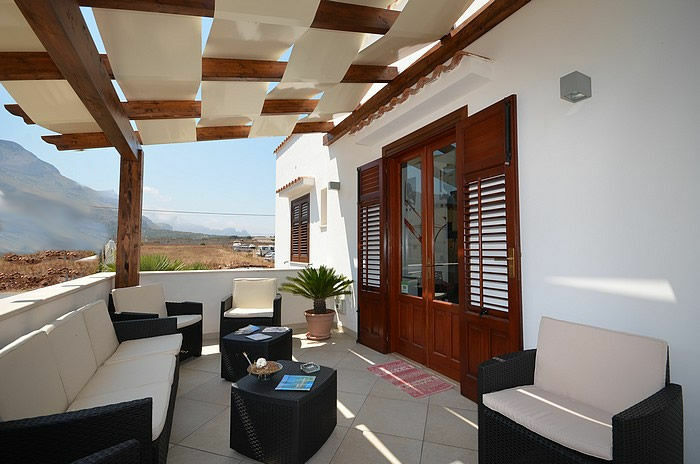 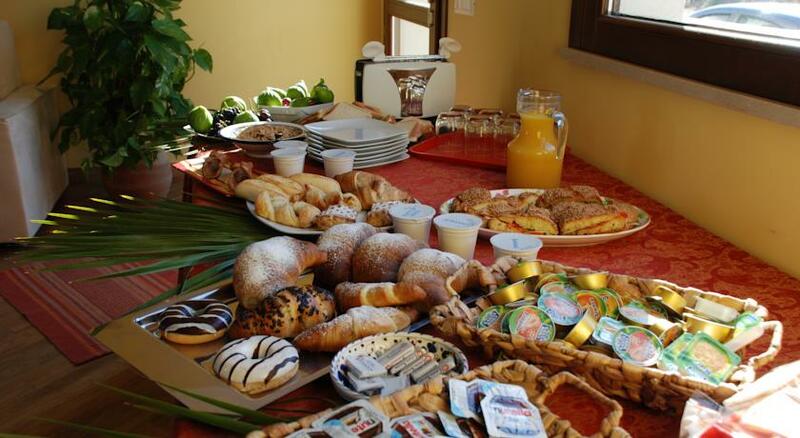 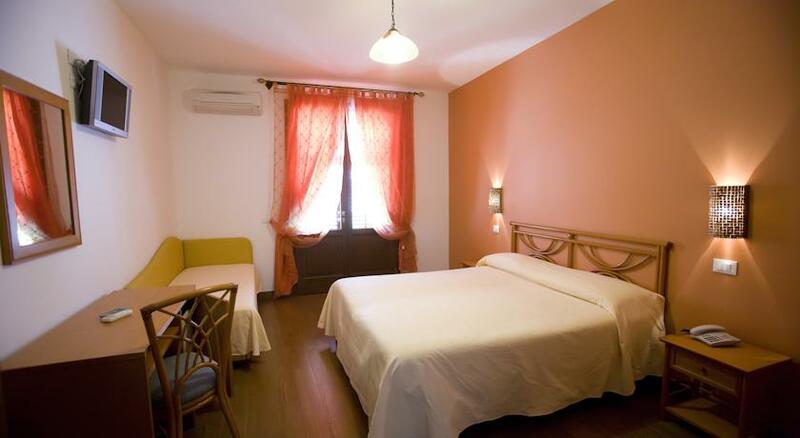 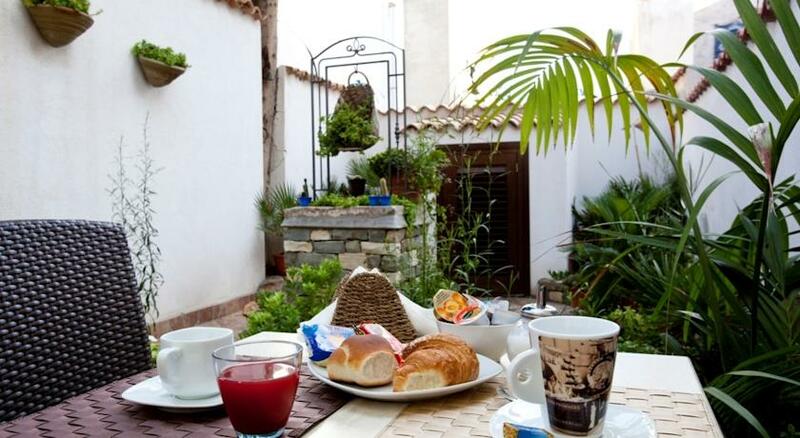 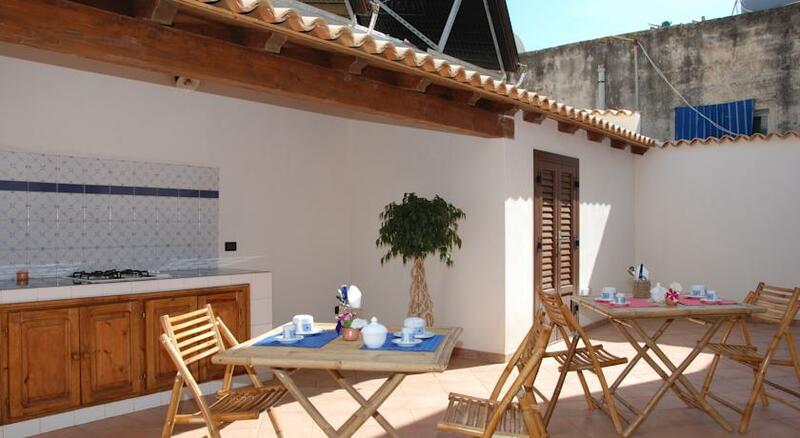 To visit san vito lo capo , the ideal choice might be to stay in a B & B: for a taste of the Sicilian family atmosphere. 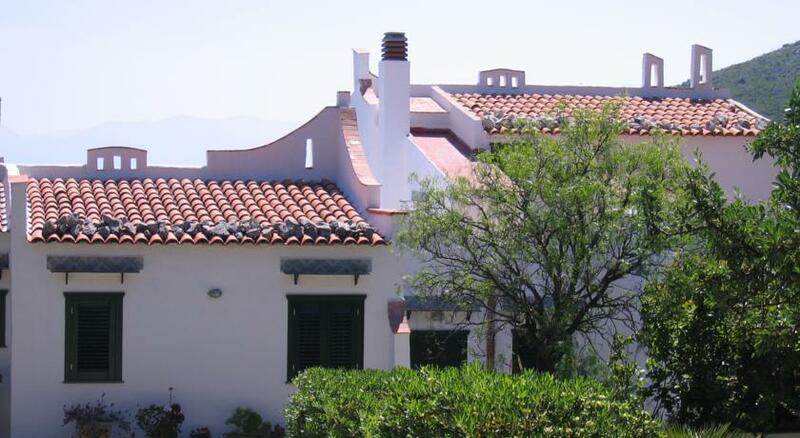 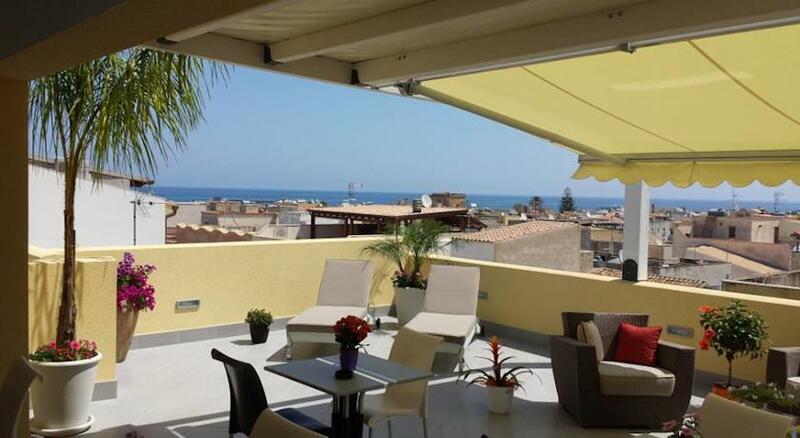 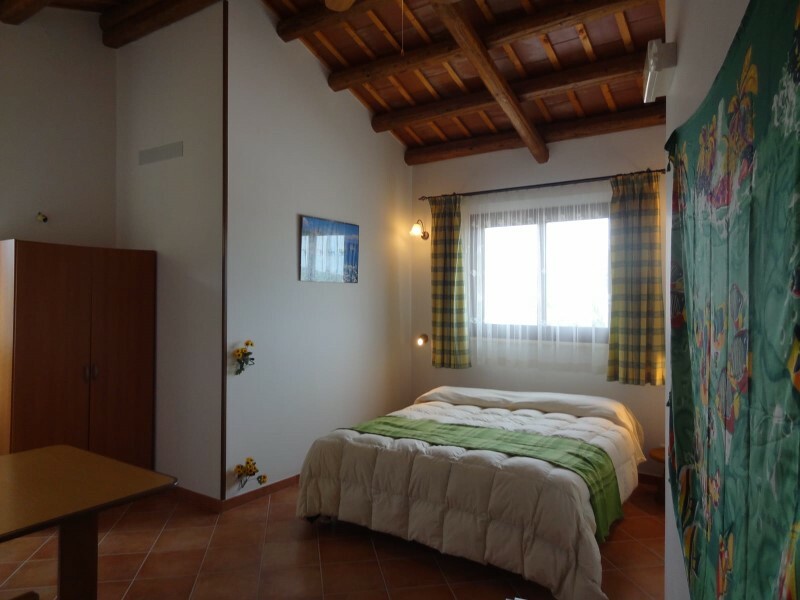 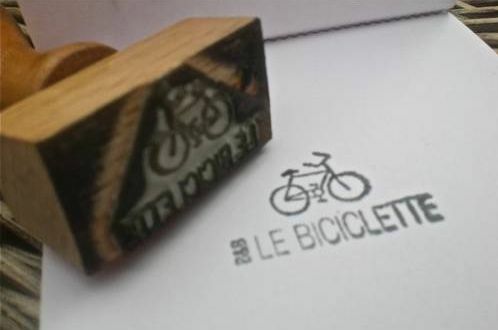 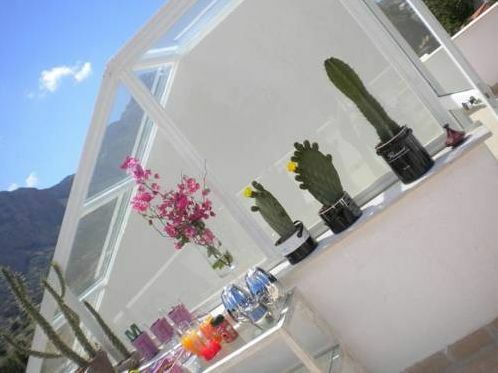 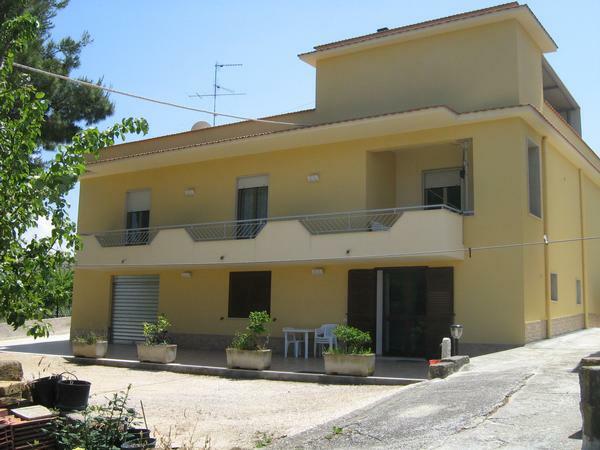 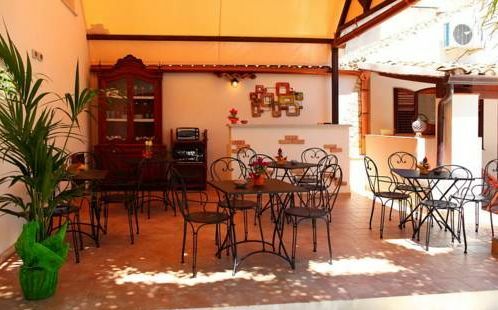 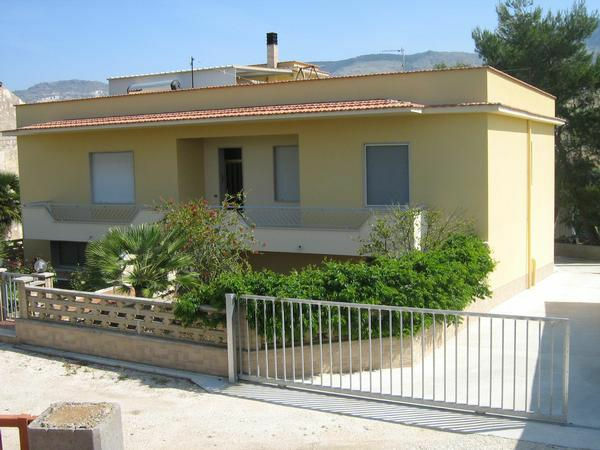 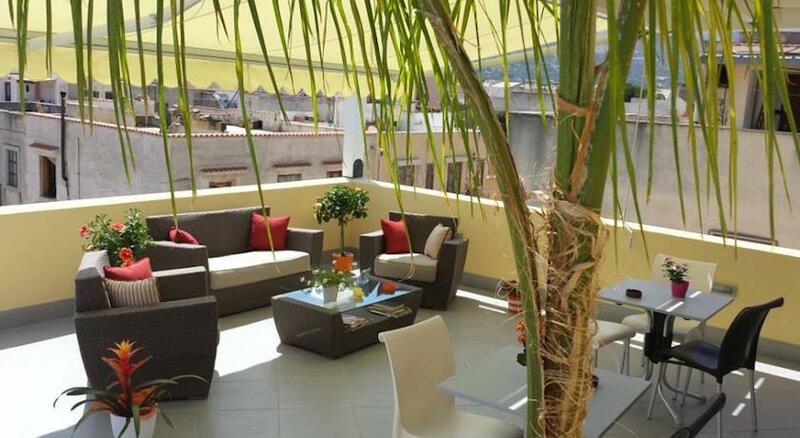 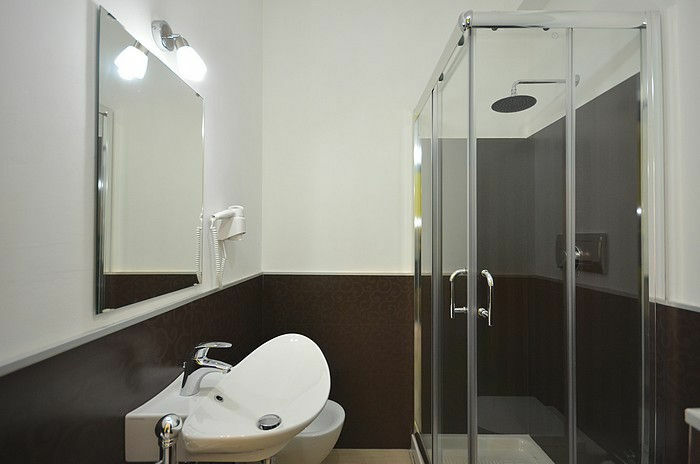 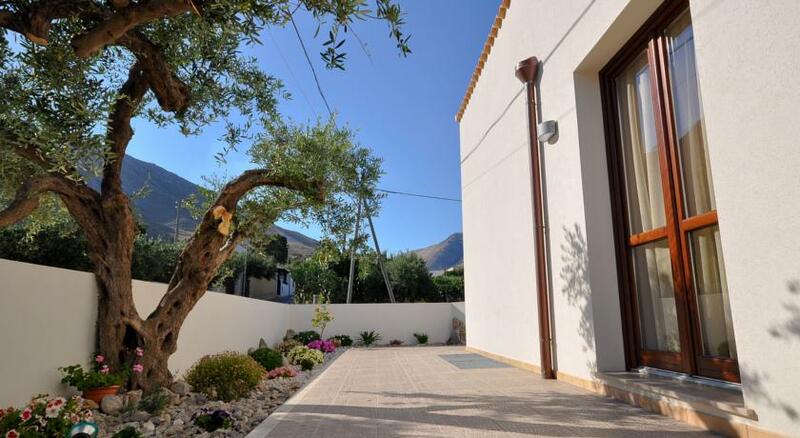 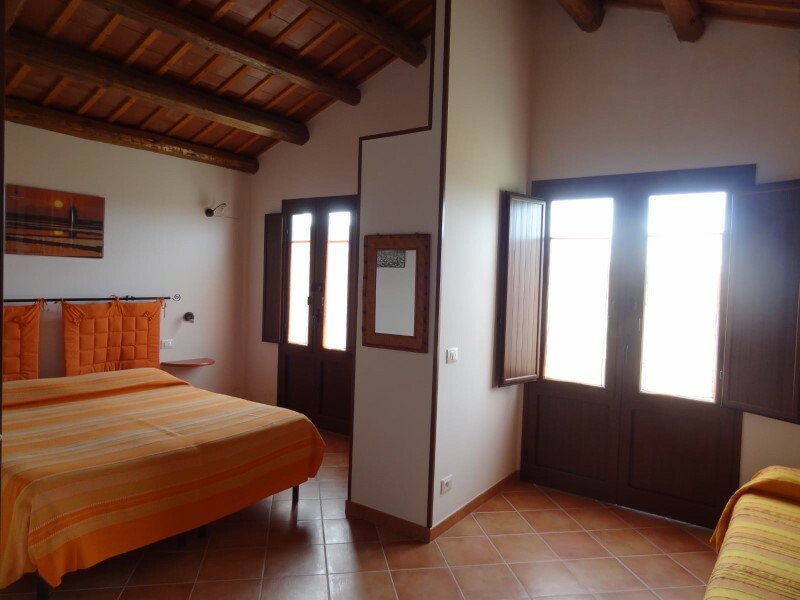 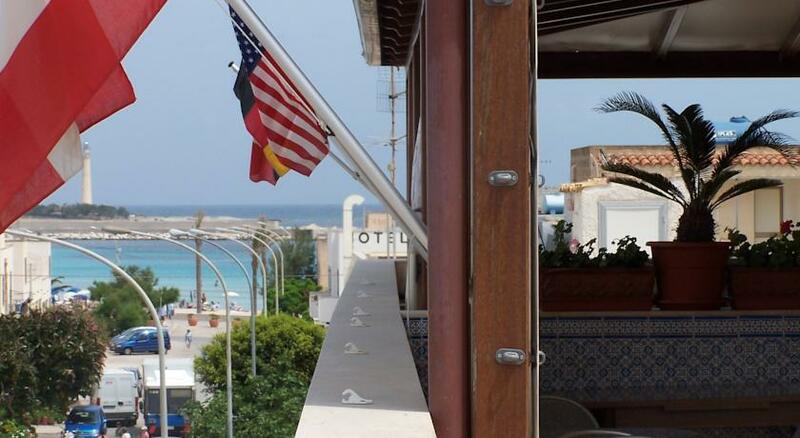 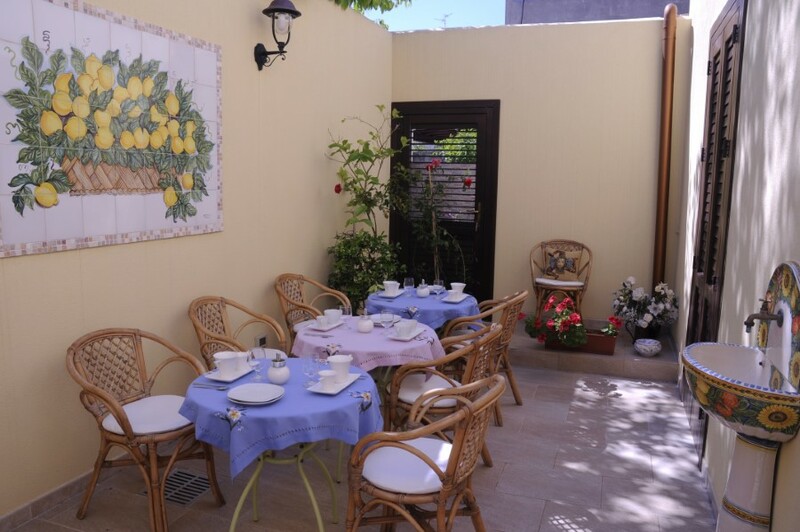 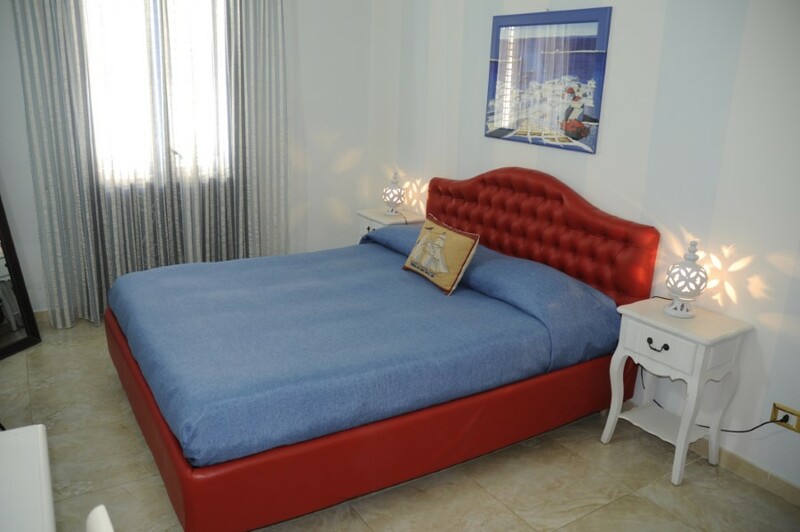 The B&B formula is a family tourist service and has the great advantage of immersing the visitor into the true culture of the city of san vito lo capo. 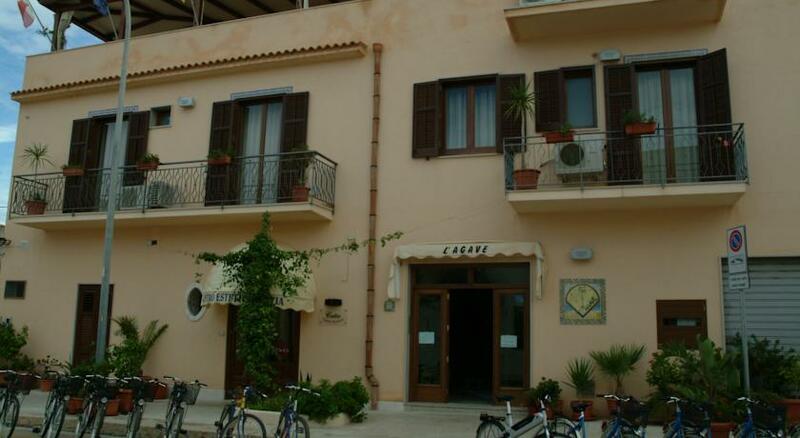 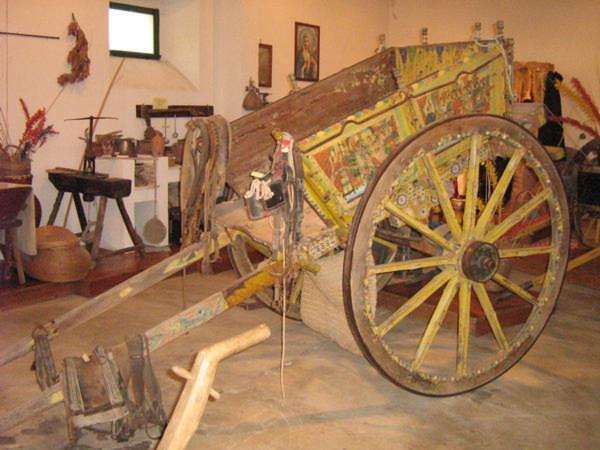 This formula allows both tourists coming from different places and cultures, and residents of san vito lo capo to share the same space and experience the real essence of the city of san vito lo capo with the habits and customs of the inhabitants of the place. 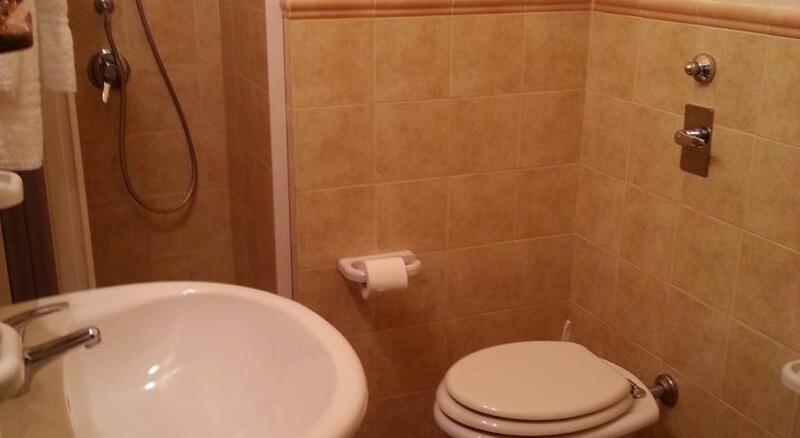 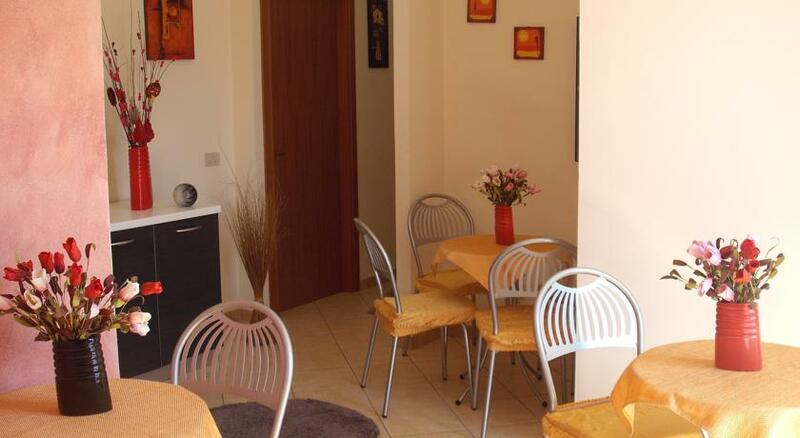 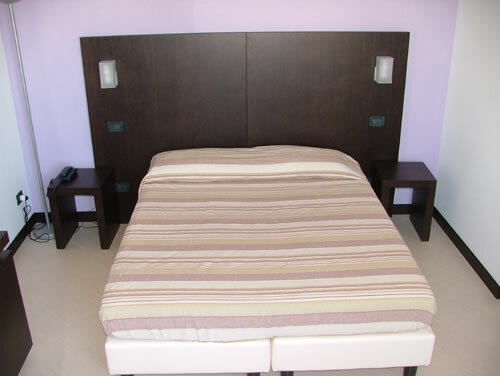 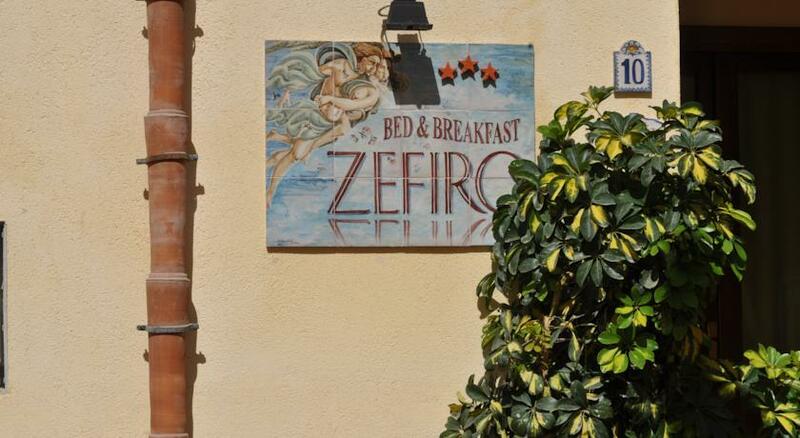 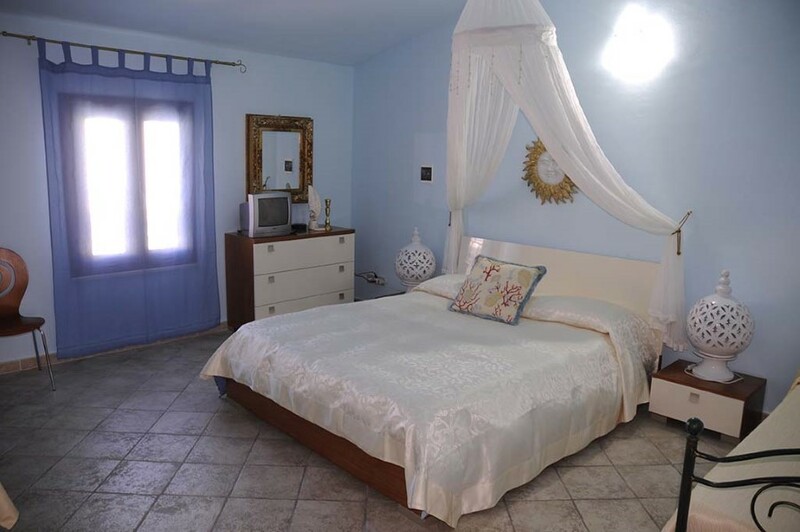 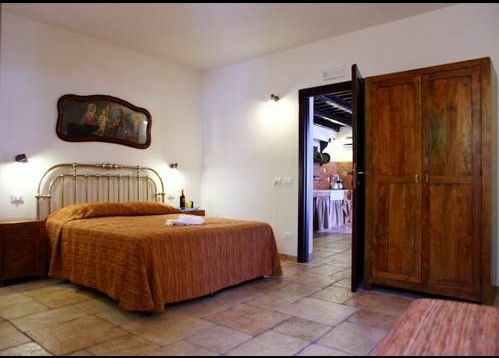 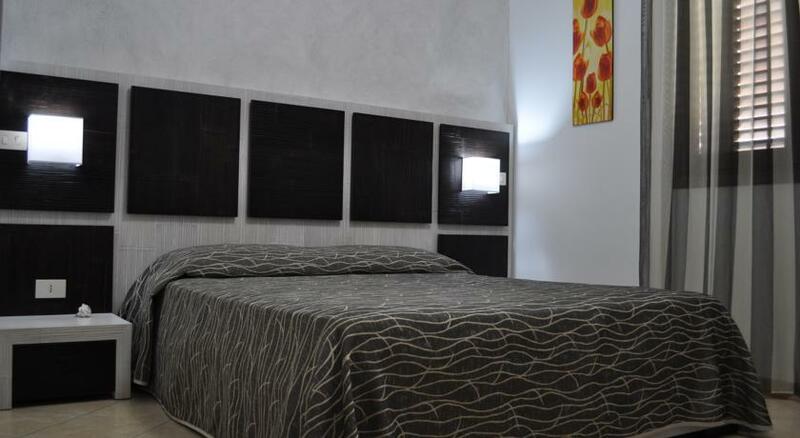 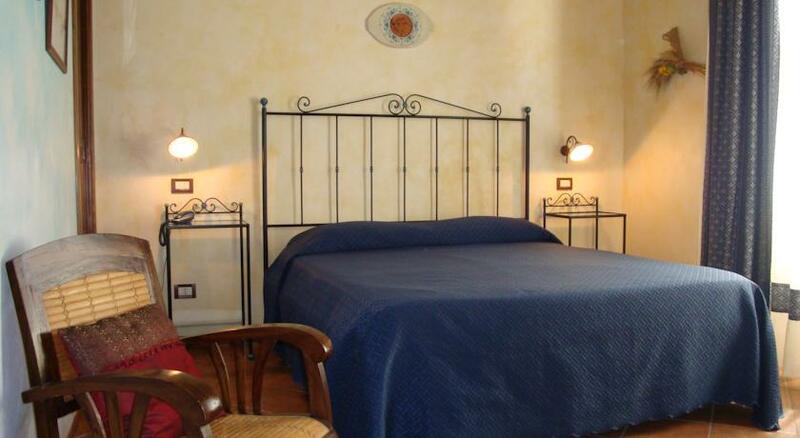 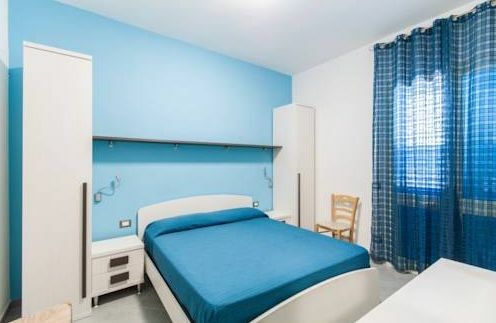 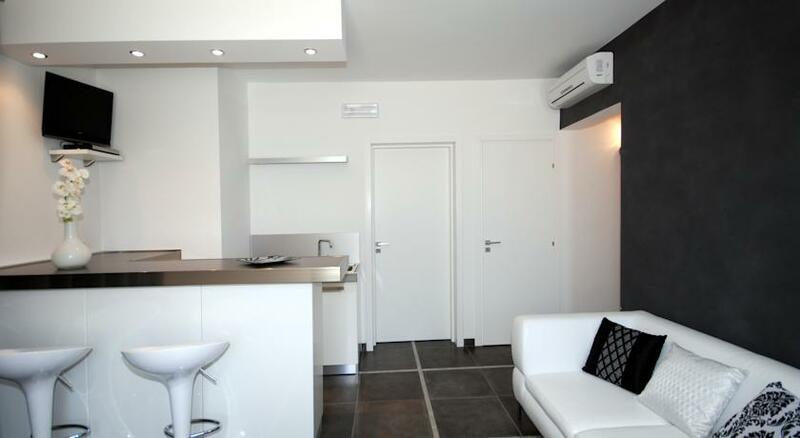 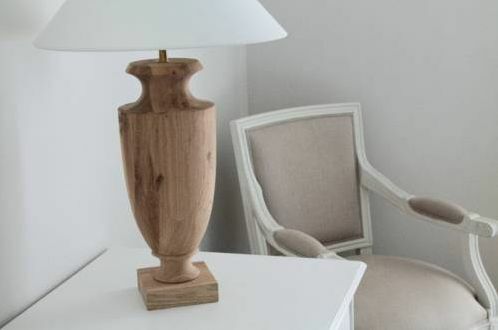 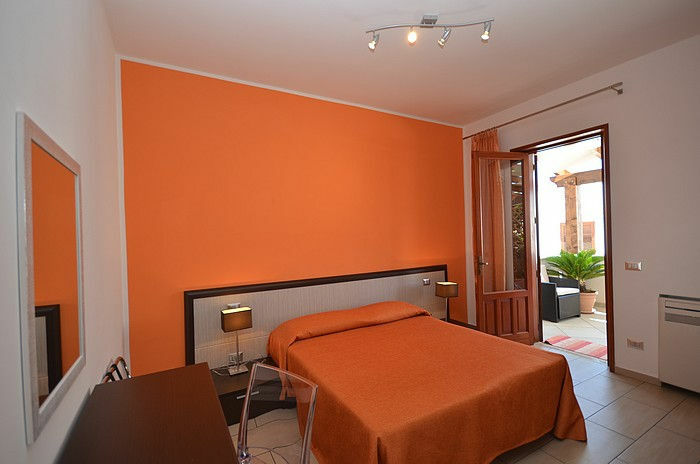 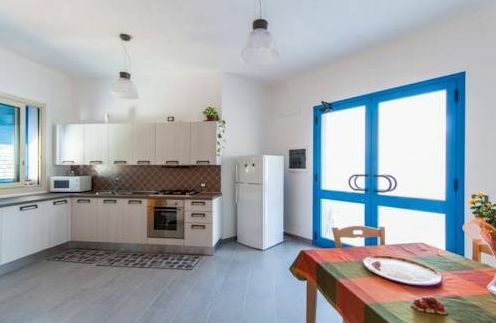 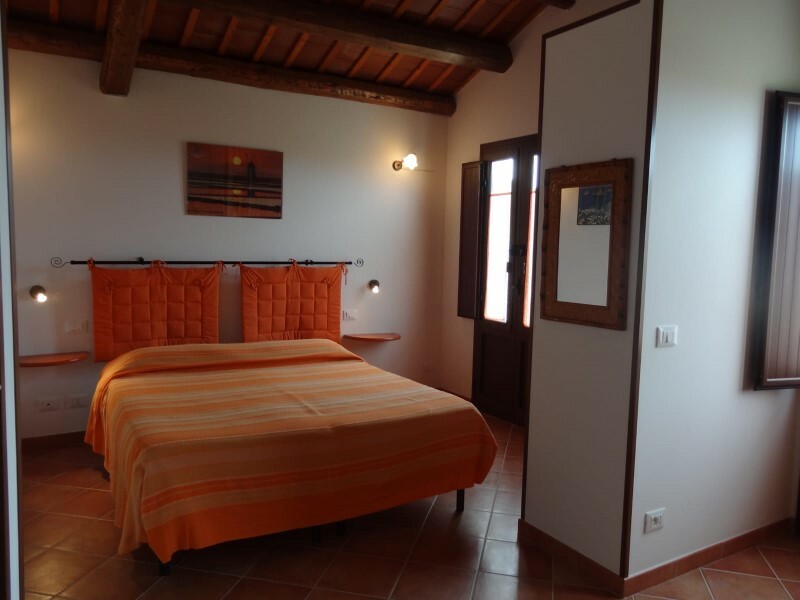 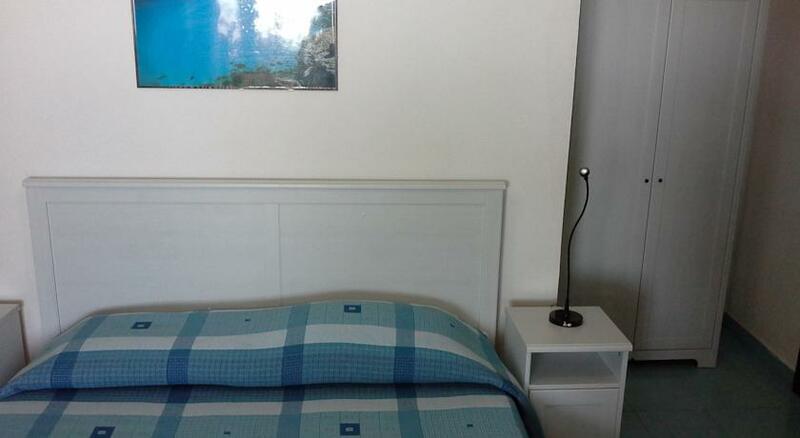 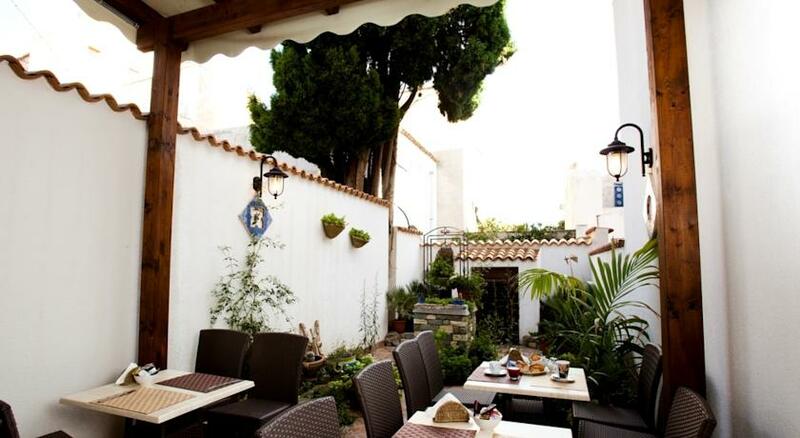 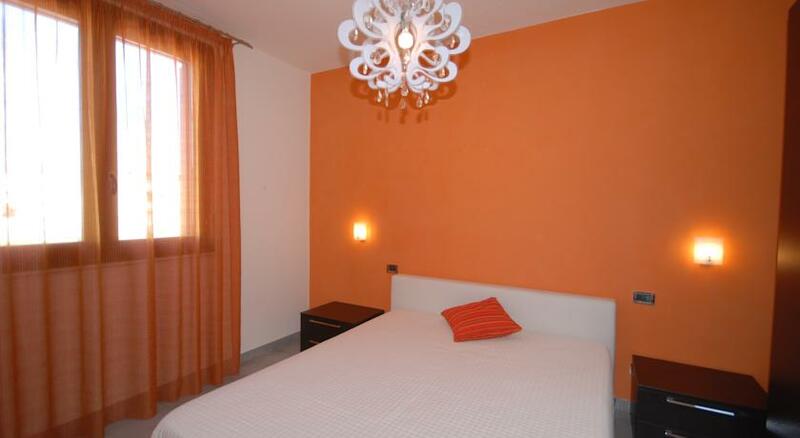 Today B&Bs have advanced so much that several Bed & Breakfast resemble real miniature hotels, the difference being in the fact that the guest may enjoy closer contact with the inhabitants san vito lo capo.